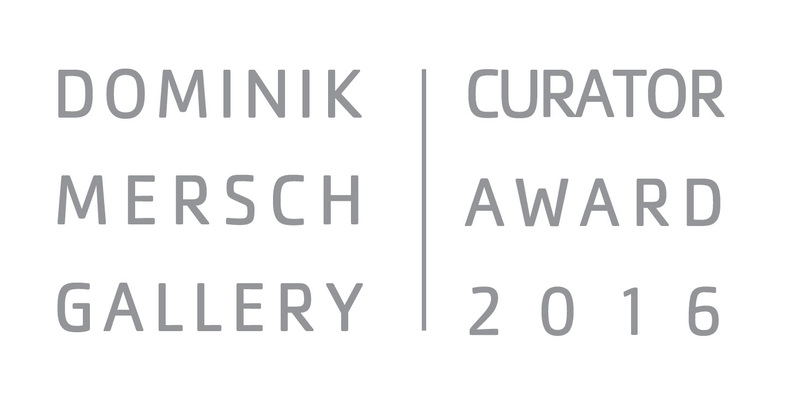 I have the honour of being awarded the second Dominik Mersch Gallery Curator Award. My exhibition ‘tensions/translations/transitions’ will bring together work by six artists employing physical and psychological markers and layers to evoke the tensions, translations and transitions occurring in our relationships with space and place. In bringing together these works I question if perhaps new or unexpected tensions, translations or transitions will emerge to the viewer. 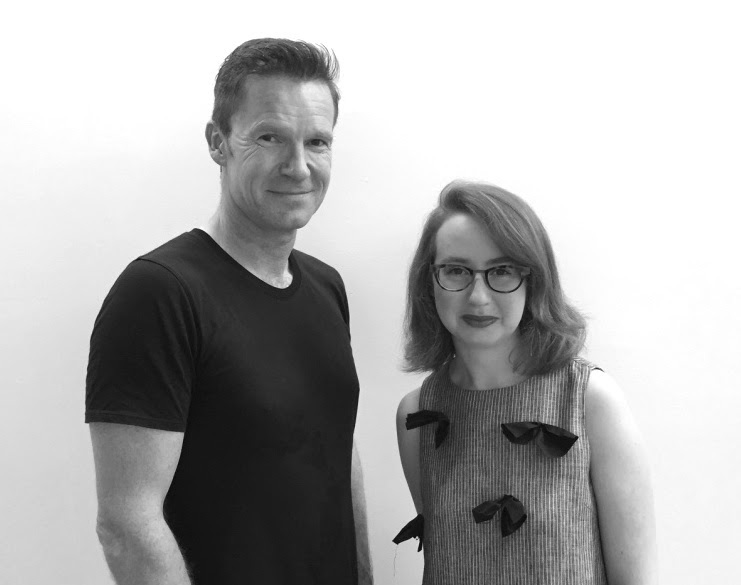 This entry was posted in Curatorial, News and tagged anna mcmahon, australian art, charlie sofo, contemporary art, contemporary australian art, curating, dominik mersch gallery, emily sandrussi, group exhibition, janet laurence, jon cattapan, mathew mcwilliams, tensions, transitions, translations on 05/05/2016 by Chloé Wolifson.